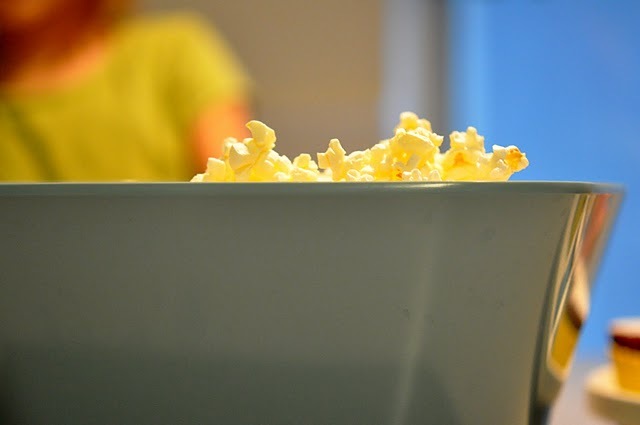 no big dill: National Popcorn Day is today! National Popcorn Day is today! I think everyone ought to celebrate. Perhaps like this. Our Whirly Pop is on the stove as we speak waiting to do its thing!! Oh good, another excuse to eat popcorn!